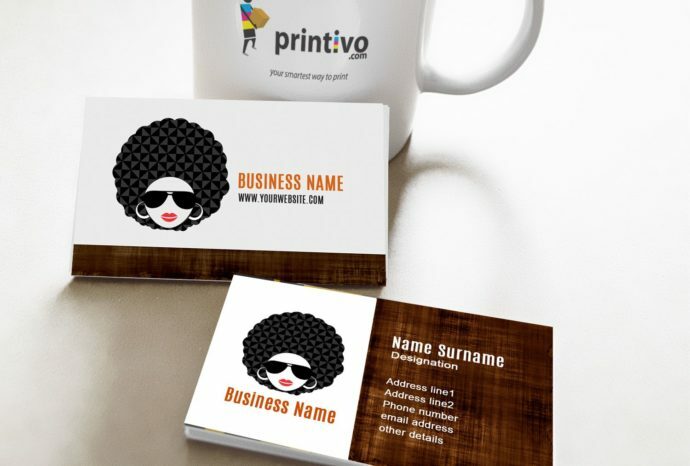 Printivo is a Nigerian Digital printing startup that was launched back in 2014 by its founder, Oluyomi Ojo. Their purpose was to help Nigerian startups and SMES easily print business and marketing materials. During its early stages, the platform could raise a fund amount in the six-digits thanks to the help of its venture capital firm partner EchoVC. Earlier this year, the platform was selected to be one of 500 Startups to be placed in an accelerator program based in San Francisco. With their new store, users can create and sell designs on print products all while earning 15% royalties. Oluyomi explains that he was observing that many people were buying designs directly form his company and then attempting to resell those designs that they purchased. Instead of this tedious or annoying process, he decided to make a platform that makes the process easier and faster for its users. Using the new platform, users can set up their own store along with establishing their bank payment information, then simply start adding designs. Users are also able to share their store along with its products across different social media sites. Designers can create custom templates on products such as business cards, letterheads, and flyers. They also have access to adding their templates to branded products such as mugs, iPhone cases, mouse pads, and T-shirts. Oluyomi continues to boast that this is just the birth of the store and its capabilities. Users of the platform can look forward to its growth and advance forward with new features and better improvements.